In her final novel, Willa Cather departed from her usual Great Plains settings to plumb the turbulent relationships between slaves and their owners in the antebellum South. 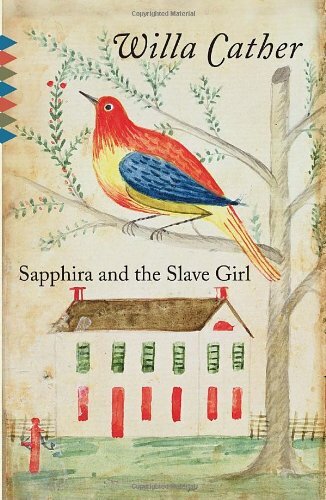 Sapphira is a slave owner who feels she has come down in the world and channels her resentments into jealousy of her beautiful mulatto slave, Nancy. Sapphira's daughter Rachel, an abolitionist, opposes her mother’s increasingly shocking attempts to persecute Nancy.